The first ever Open Data Cooking Workshop is over, and we are really happy with how it went — with how much we learned about culture, data, people and food! 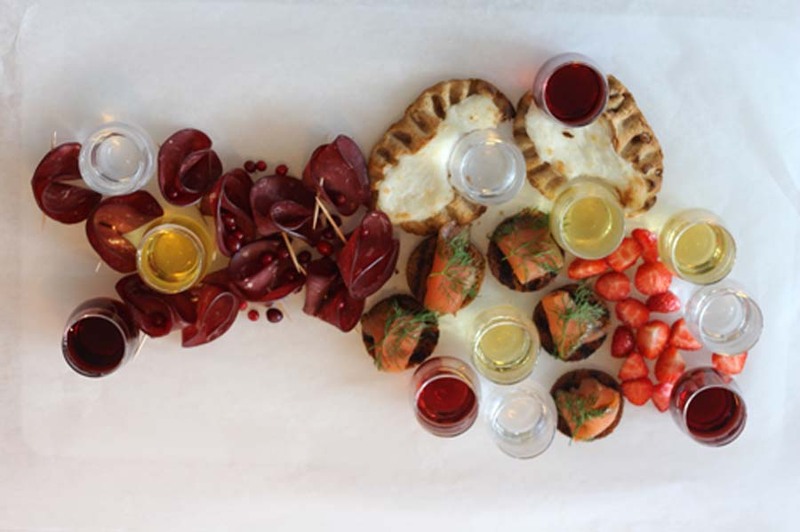 The basic premise for the workshop is to explore food as a form of information expression. So if you want to see how facebook friendship networks can be captured in shrimp cocktails or how foreigners spice up Finland, or about Criminal Herring in Fur Coat make sure to check out the results of the Open data Cooking Workshop Helsinki.